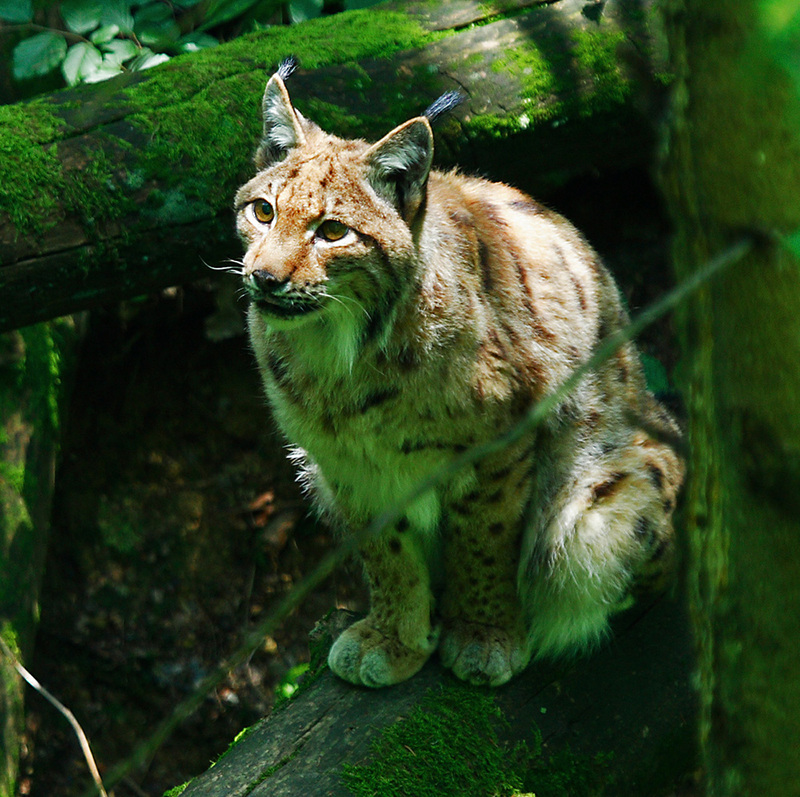 The Eurasian lynx is Europe’s largest cat. The new study finds them abundant in Finland, Sweden and Norway, the Baltics, Balkans and Romania. A surprising new study shows that four big carnivores (brown bear, lynx, wolverine and wolf) are doing quite nicely in Europe, thank you very much, even without the wilderness protection that benefits some large predators in the United States. “We find that in Europe we have twice as many wolves as in the lower 48 (American) states, on half the land area, with two times the human population density,” says Guillaume Chapron of the Swedish University of Agricultural Sciences, the corresponding author of the new study. In Europe, as in North America, large carnivores face ingrained hostility. It’s not just their ferocity, but also their need for a large range and lots of meat that makes them natural competitors. 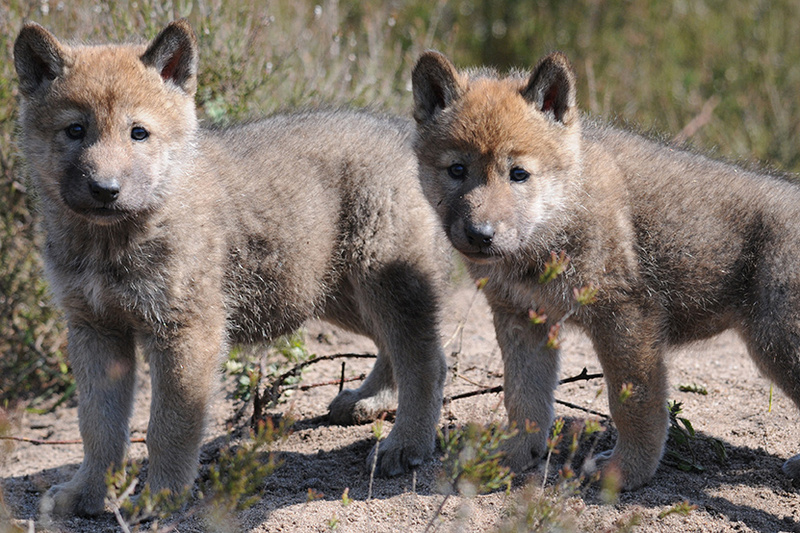 Wolf pups photographed in front of their den in western Poland. Add it up, and both Europe and the United States had severe losses of carnivore populations by the 1960s. Wilderness reserves and national parks in North America are intended to separate animals from people, but the new study points to other ways to ensure predator survival. “If we had followed the North American model of wilderness in Europe, we would not have predators, because in Europe everything is developed, we have roads everywhere,” Chapron says. 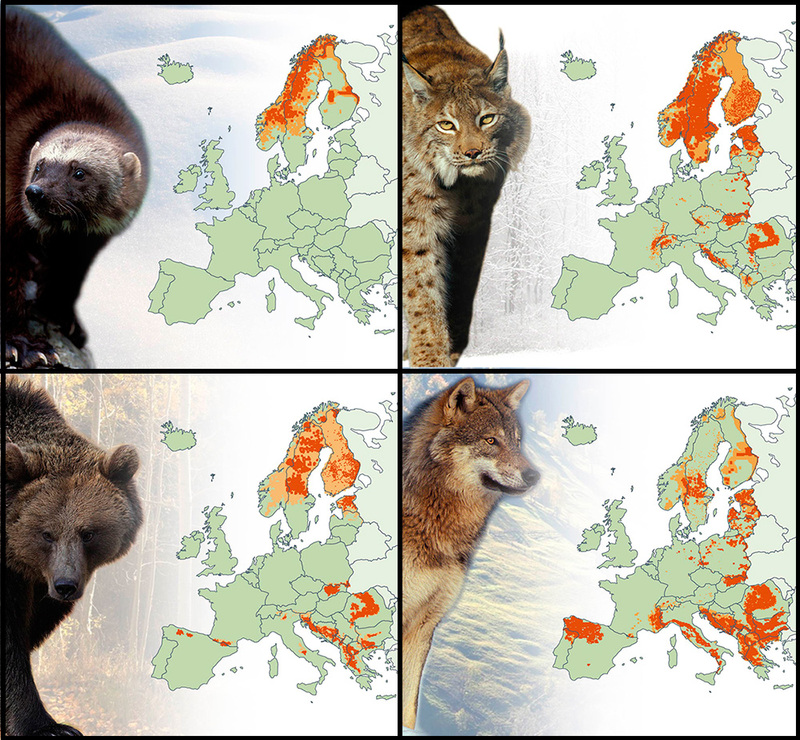 Location of bear, wolf, lynx and wolverine populations across Europe between 2010 and 2012; permanent populations shown in dark orange, and occasional sightings shown in light orange. 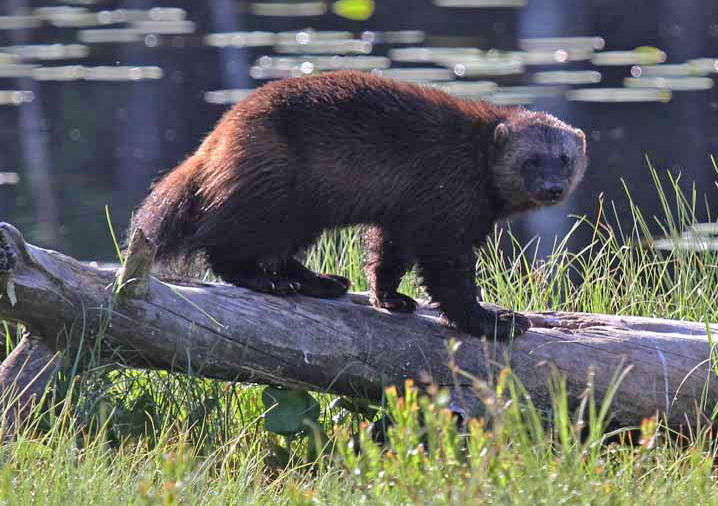 Wolverines are adapted to living in the snow. This one is near a pond in Finland. 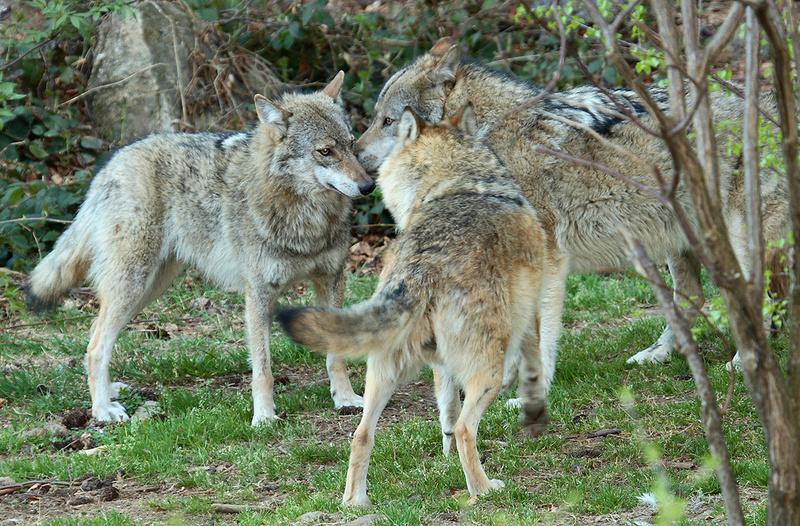 Highly intelligent and cooperative, the wolf pack forms a hunting machine with a large territory. The territory of European wolves has, on average, 37 people per square kilometer. (That’s 103 per square mile, or about the same density as the state of Alabama.) “That clearly shows the wolf can live in places with people; they don’t need a totally empty landscape,” Chapron says. Revealed: Humans not Such Deadly Hunters!